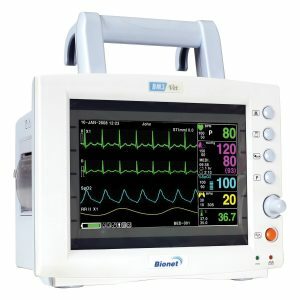 Bionet Veterinary Vital Signs Monitors - JD Medical Dist. 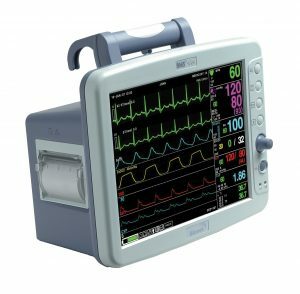 Co., Inc.
Bionet vital signs monitors are some of the best and most cost-effective veterinary vital signs monitors available. Coupled with the best warranty available on patient monitoring equipment, Bionet monitors are impossible to beat. Bionet designed the BM series monitors specifically for the veterinary field so the problems associated with adapting human monitors for use with animals are not found with the Bionet monitors. All Bionet vital signs monitors come with an industry-leading 4 YEAR WARRANTY. Unlike other companies who sell equipment online, JD Medical services and supports all monitors we sell. We are not just a low-cost online warehouse store who never interacts with the customer. Loaner monitors and warranty service can be handled through JD Medical so that you, the valued customer, can spend your valuable time with your patients and clients.